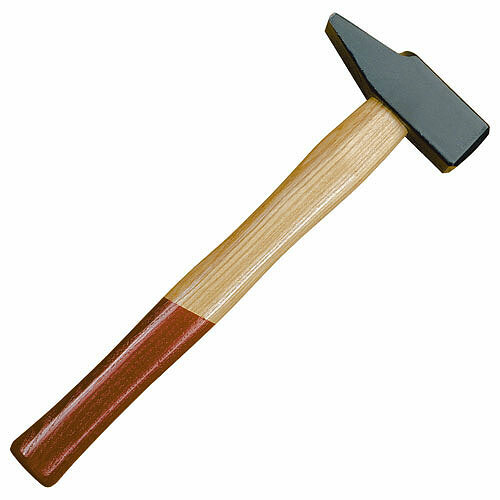 I love to quote Abraham Maslow “If the only tool you have is a hammer, you treat everything as if it were a nail”. But what if that hammer is a $1,000,000 software package? Generally speaking, IT consultants need more tool diversity. Too many are overly reliant on a single platform, language or vendor. Consultants stop exploring, and tend to view innovation as the incremental changes that come with new releases of our favorite hammer. This is especially true when consultants align with a single vendor. I have personally experienced the hammer behavior several times over my career but never more clearly than when working for a wheel manufacturer in Detroit. The client wanted a website to share product information or “brochureware”; a static website. There was no need for commerce, back-office integration or complex functionality. I presented these needs to a team of experienced IT professionals and they responded with a quote of $250,000 using Microsoft SharePoint running on Azure. The response was shocking to me. What the client was really asking for was GoDaddy and WordPress. A total projected cost should have been less than $10,000. Which do you think the client picked? There are IT roles where becoming the technical expert on a specific tool is required. The IT industry will pay handsomely for deep, tool specific skills. They will also reward equally well to provide vision and strategy, independent of tools. To fulfill the later, you need diversity across the IT landscape. Consultants advising business on IT strategy must keep an open mind to possibilities beyond their trusty hammer. Business managers looking for a solution need to find the right tool/software, for the right job, at the right price and make sure the advisor is doing the same. Bob LeRoy is Vice-President of Application Development in New Technology for Sogeti USA. Bob’s team today has over 700 full-time employees across 23 cities. The Right to (Digital) Happiness?